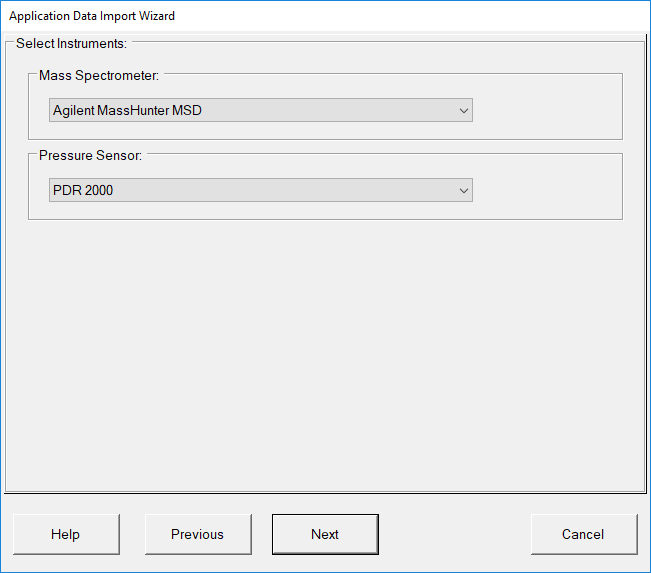 The MS Sensor 4.0 software enables simple, yet flexible acquisition and display of real-time process data using the Agilent Technologies 5977 MSD and other instruments and sensors including the MKS PDR2000 pressure controller. 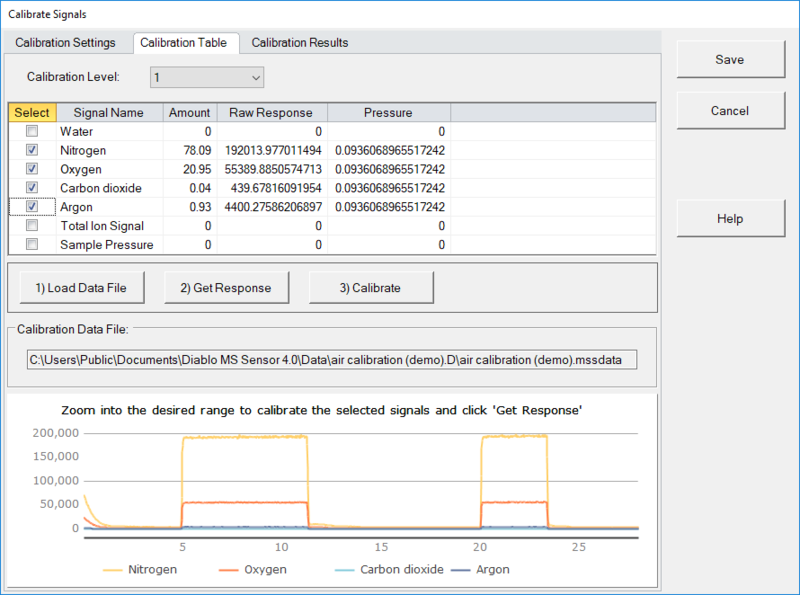 The Diablo 5000B Real-Time Gas Analyzer (RTGA) combines the MS Sensor software with an Agilent Technologies 5977 MSD and a high-performance, differentially-pumped direct sampling interface to perform fast, real-time chemical analysis. 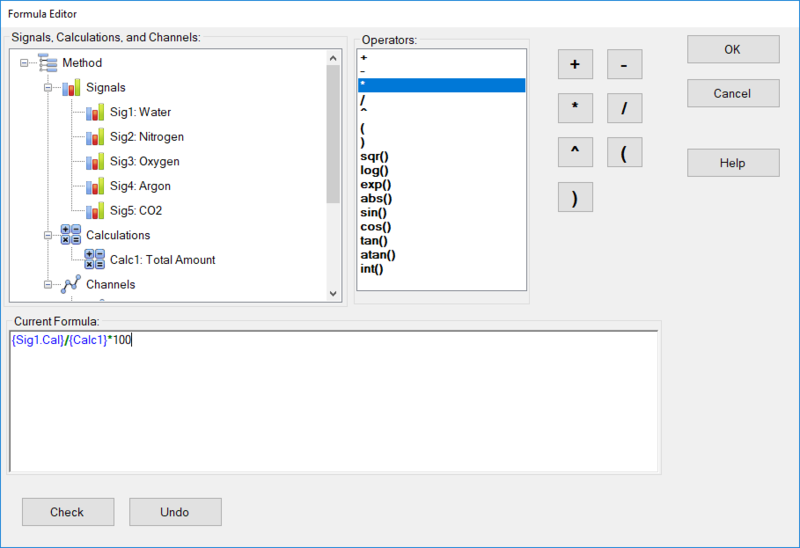 MS Sensor methods allow user-defined formulas to be defined and applied to instrument signal data in real time This powerful capability enables calculations such as signal ratios and normalization, to be made in real time using signal values from different instruments. The result of these calculations can than be trend plotted, and logged in the same manner as raw signal data. For single-level calibrations, the calibration slope is determined from the amount and signal values entered in the calibration table, and the intercept will be set to zero. A linear regression is used to determine the slope and intercept for calibrations with 3 or more levels. 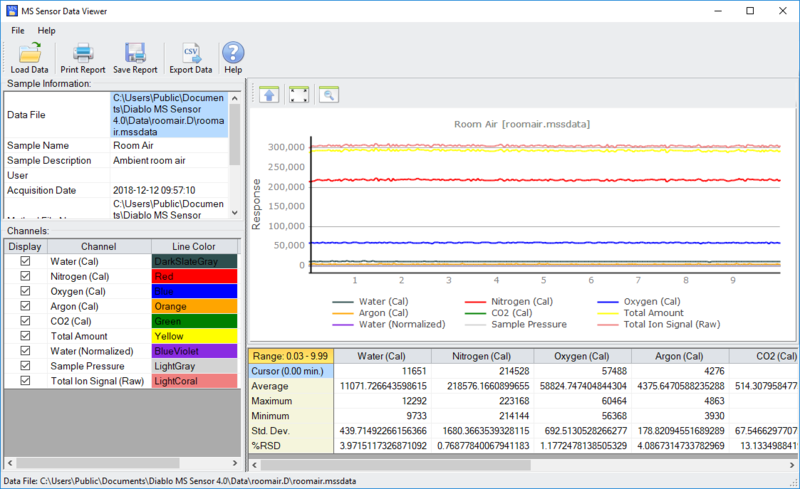 The MS Sensor Event Log window is where system events, errors, and system and user messages are saved. 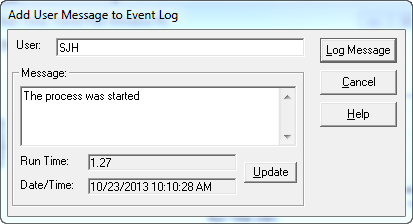 All events that occur during a run are automatically saved with the data files. Although setting up a new method is straightforward, it can also be time consuming. 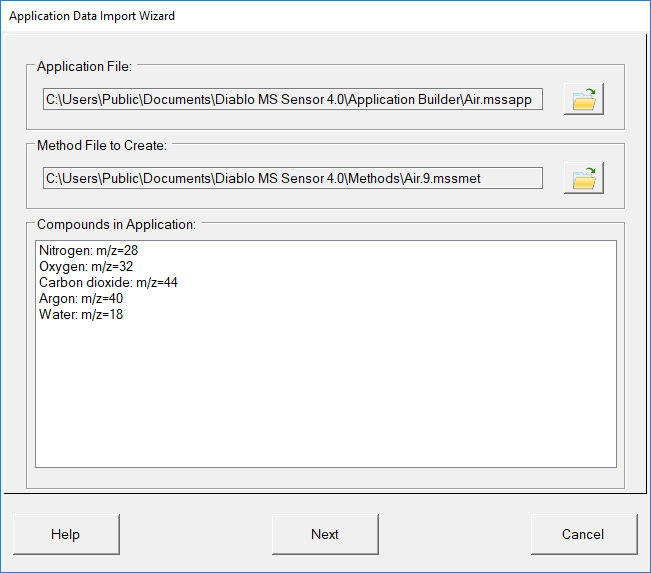 The Application Import Wizard allows you to set up a new method quickly and easily by importing the Components and m/z values from an MS Sensor Application Builder application. 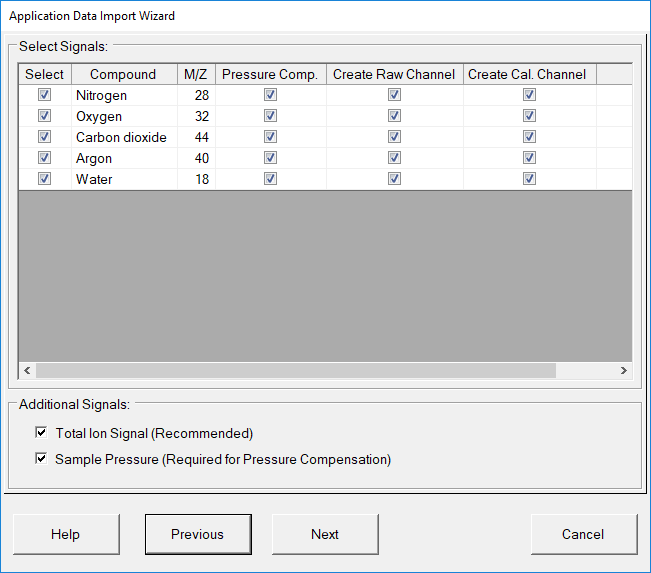 You can set up pressure compensation and calibration automatically, define which data channels to create, and which instruments shold be included in the method. 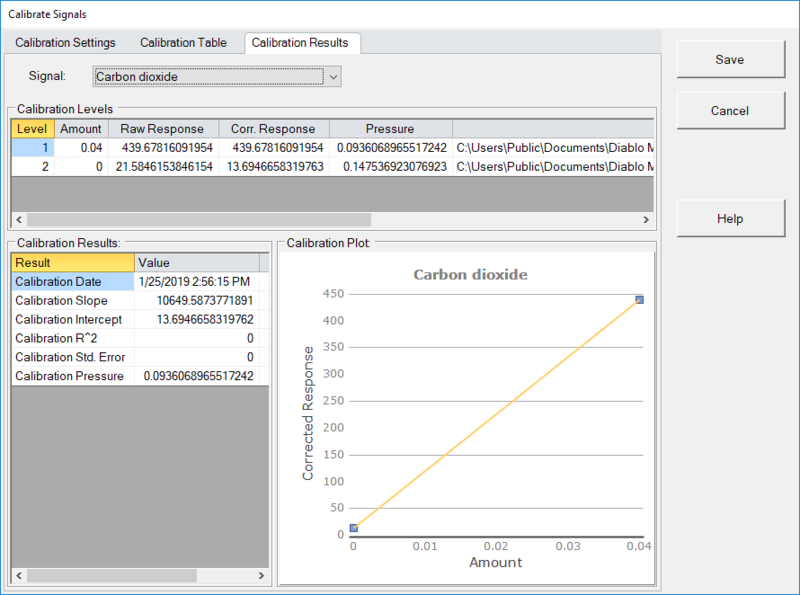 When you are finished you can fine-tune the new method in the MS Sensor method editor, and then use it to acquire data. 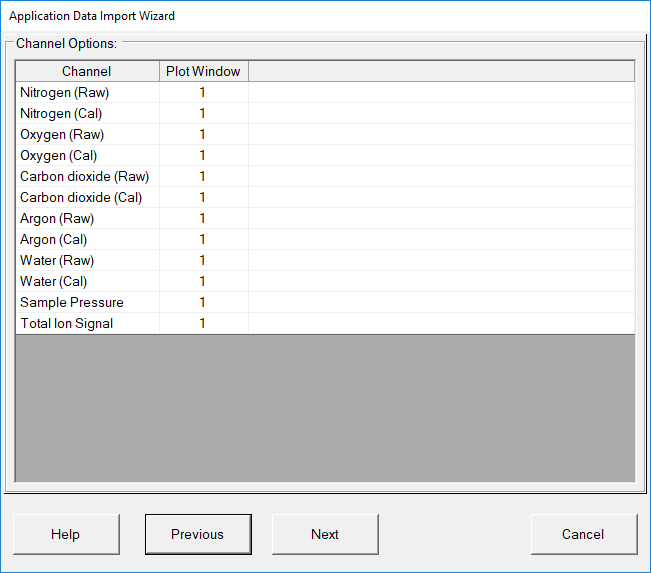 The MS Sensor Data Viewer is a standalone program that allows you to evaluate MS Sensor 4.0 data files prior to exporting results to your favorite spreadsheet or modeling program. 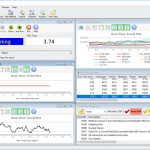 The MS Sensor Modbus Slave Server provides Modbus TCP Slave functionality to communicate results to industrial process control computers and programmable logic controllers (PLCs). 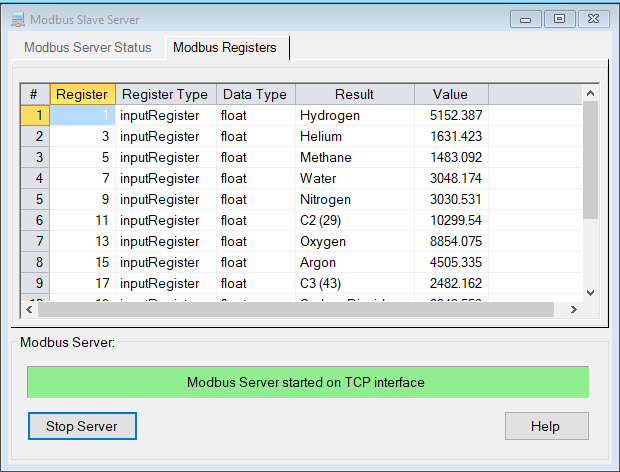 Data Channel results can be assigned to a Modbus register for a Modbus Master to read. 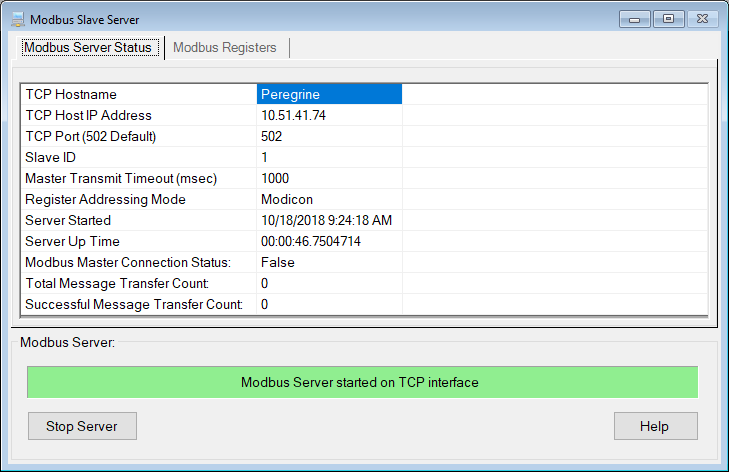 Implements Modbus TCP only. 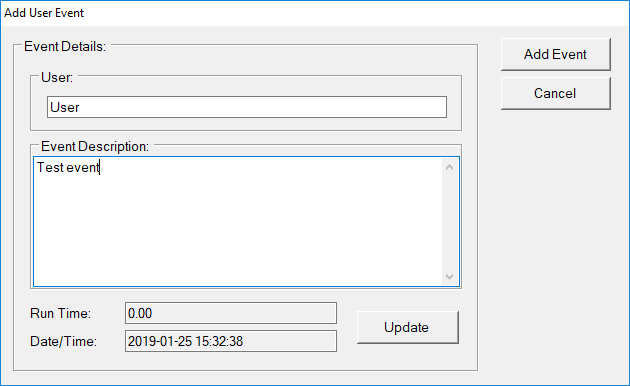 Modbus via serial communications (RS-232, RS-422, RS485) is not currently supported. Supports both Modicon and Enron/Daniel addressing. Supports both single-precision Float and Int32 data in addition to standard Discrete/Bit/Boolean and Int16 data. With Modicon register addressing sequential registers are used for Float and Int32 data, and the upper and lower sets of bytes can be swapped. The Modbus registers are read only. Write commands are ignored.